The critically acclaimed MINI family is expanding again. Hot on the wheels of the stunning Coupé comes the launch of the sixth unique model in the line-up, the eagerly anticipated and all-new MINI Roadster. 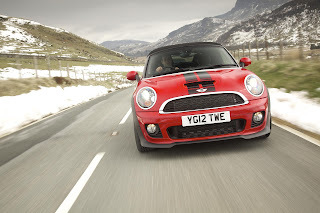 MINI continues to rewrite the rulebook; this is the first open-topped two-seater in the company’s history. The cutting-edge design is typically MINI – an authentic re-interpretation of a classic motoring concept. 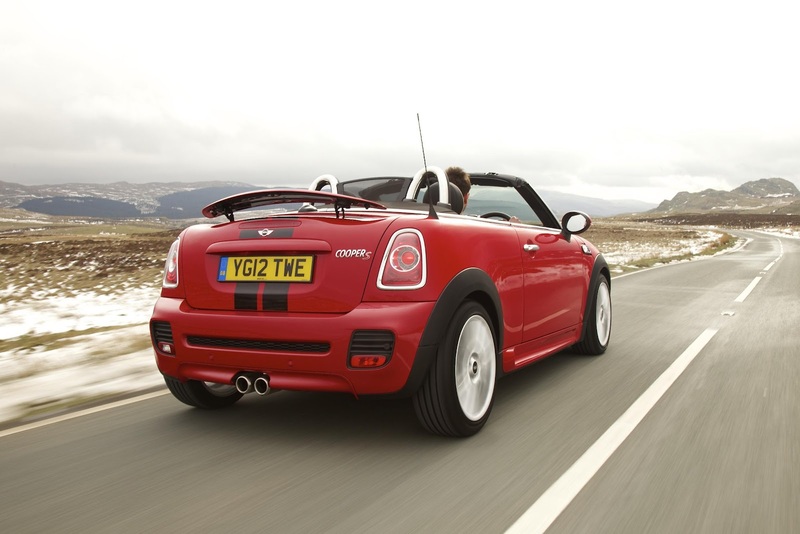 This latest model offers the fun of driving a taut-handling roadster, with all the character of MINI. And being built at Plant Oxford means it can justifiably claim to be a spiritual successor to the traditional British roadsters of old. The semi-automatic operation of the tailored soft-top roof means rapid opening and closing, and it doesn’t affect the MINI Roadster’s practicality in any way. This is a versatile two-seater with a stowage area behind the driver and passenger seats, generous 240-litre luggage area and through-loading system. The MINI Roadster is the first premium model of its kind in the small car segment, offering buyers a unique package that will bring the joy of MINI ownership to a passionate and demanding group of new customers. Selling alongside the Hatch, Convertible, Clubman, Countryman and Coupé, the MINI Roadster will arrive in UK showrooms next spring. As with the recently launched MINI Coupé, all variants of the MINI Roadster carry the Cooper name in their model titles. Full details of standard and optional equipment on each will be released nearer the launch. A wide range of accessories and personalisation choices will be available.